The SD card can be used on most map capable Garmin units and has also been tested with the latest Nuvi models. 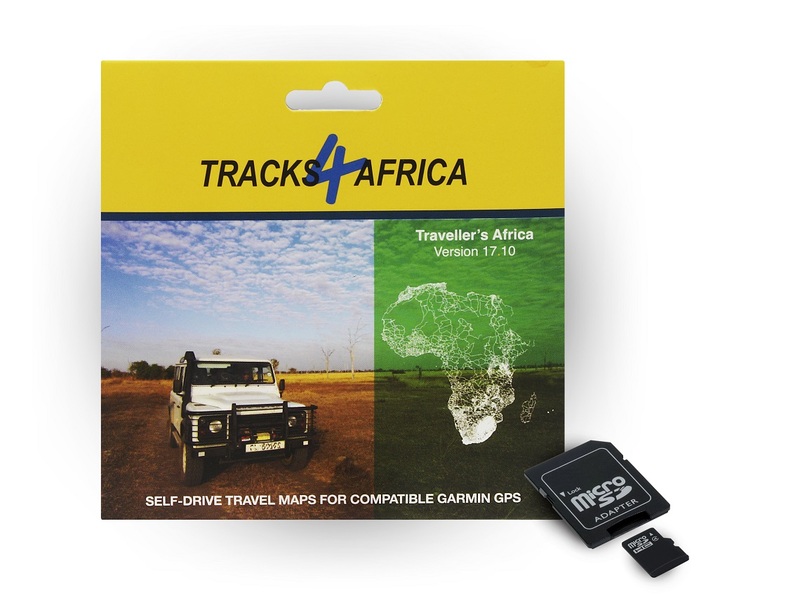 The SD card contains installation files for PC and Mac users who want to install the maps on their computers for trip planning or transferring maps to older Garmin units such as the 276c, 76csx, previous generation eTrex, and others. Take note that Traveller’s Africa 17.10 is not compatible to iGO in-car navigation systems, Android or iOS devices. 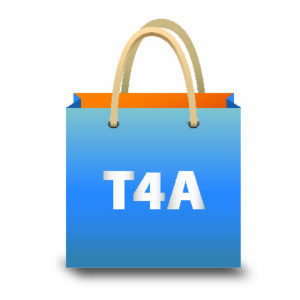 For these platforms, read more about T4A’s iGo 8 Automotive Navigation. The map growth is organic in nature and we have processed 161 data submissions for version 17.10. These data submissions not only provide more roads and POIs (points of interest), they also improve the quality of existing data by means of corrections. The overall road coverage has increased by 3.4% from 17.05. 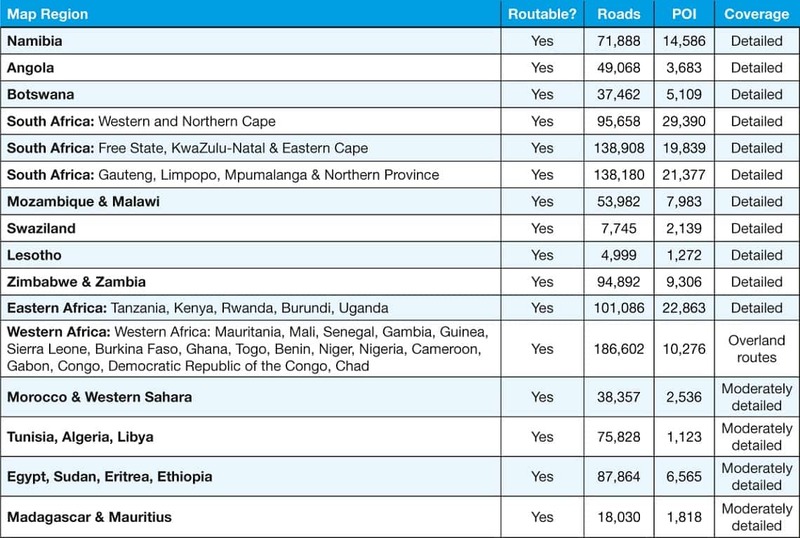 South African metro roads have been revised and optimised for routing. This improvement will affect routing in cities as well as the display of maps. We have also updated many secondary roads in South Africa with route numbers. 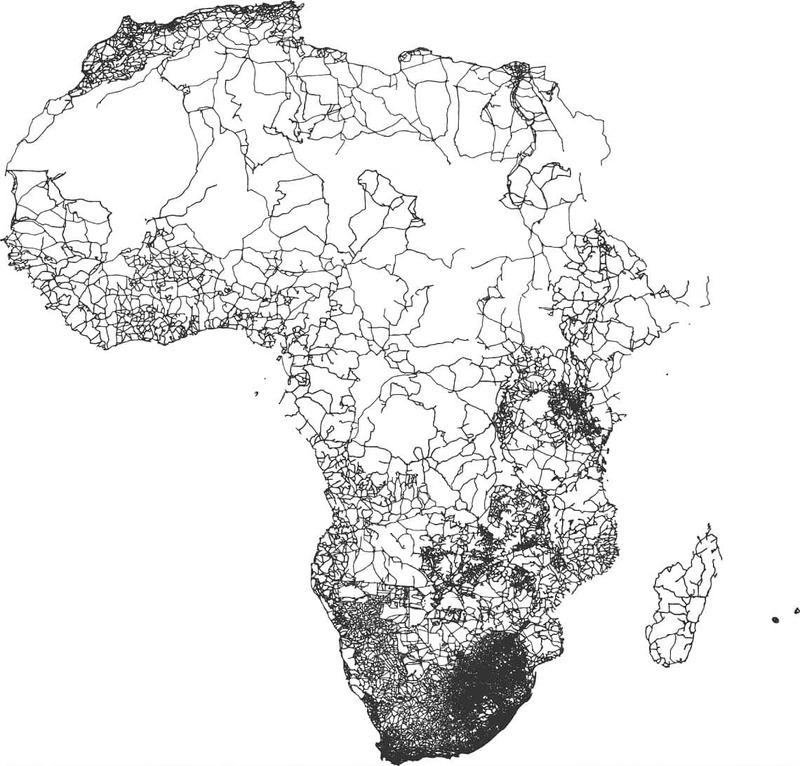 There was a very significant increase of road coverage in Zambia. 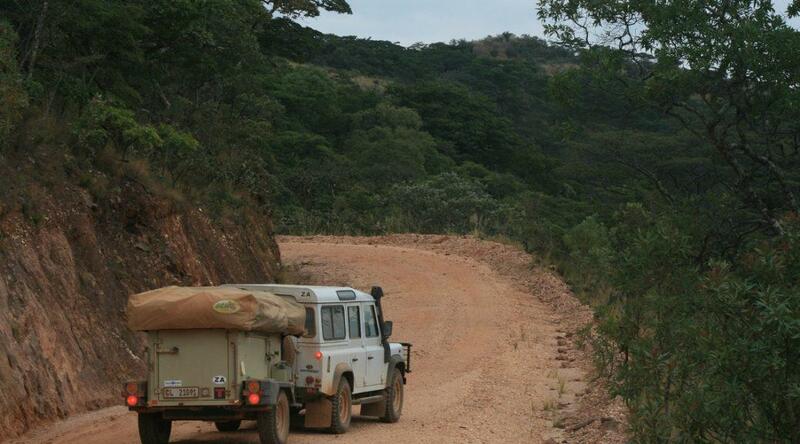 We added more than 23,000km of roads, mostly unpaved, to increase the coverage by 32% from the previous release. This was the result of a mapping project of health facilities done by an NGO and supported by our vehicle trackers and mapping team. Our team continued their research in Western Africa, this time with a focus on Morocco. We reworked the entire freeway and national road system of the country to ensure we reflect the latest upgrades. In the process we added roadside services such as fuel stations on highways. Morocco road coverage has increased by 15% from the previous release. Map display ranking system introduced on map features to improve consistency of map feature display on specific zoom levels. This will also affect our web map display. Below is the updated information about each of the 16 maps contained on T4A’s new Traveller’s Africa 17.10. Enjoy the new version and travel Africa informed! Send us an email if you have any questions or suggestions.